Nashville Opera Guild and Kendra Scott Jewelers invite you and your friends to A Champagne Shopping Event at Hill Center, Green Hills. Kendra Scott Jewelers is giving back 20% of sales during the event to support Nashville Opera Guild. 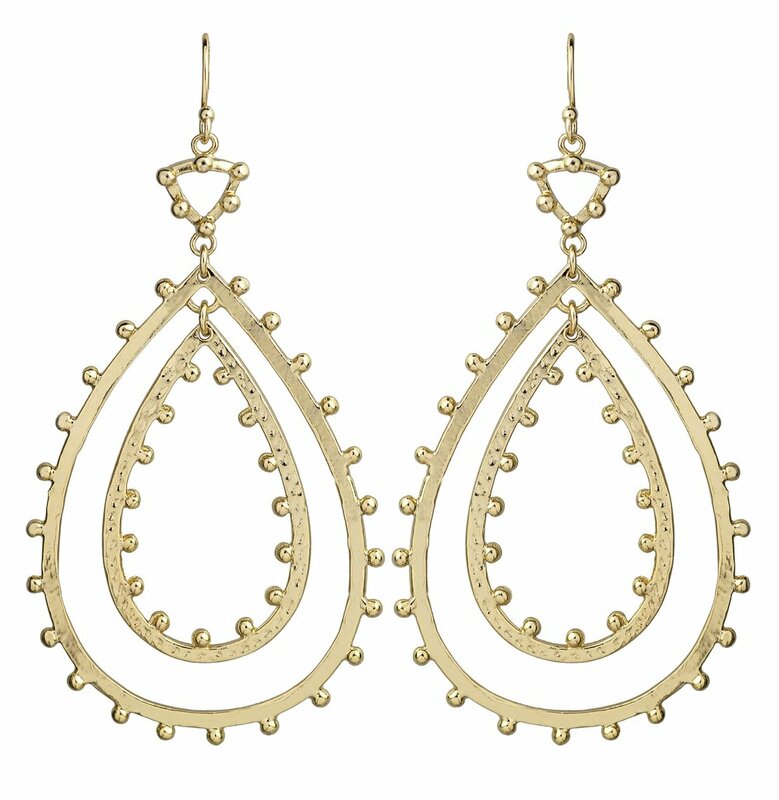 You can preview great jewelry styles at kendrascott.com.